Let’s get up close and personal today! 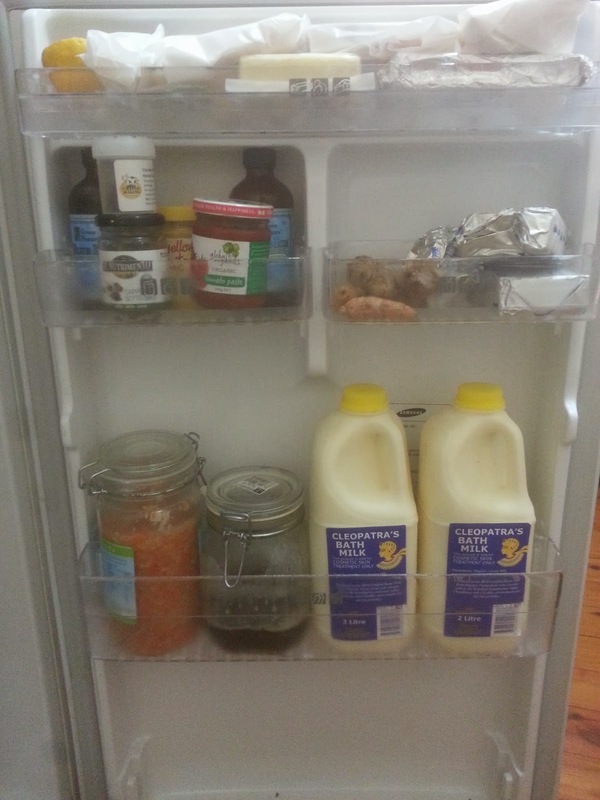 We’re going to have a quick little tour of my fridge, examining the contents along the way. Sonia of Natural New Age Mum has invited some of her favourite crunchy bloggers to bare all today. To expose themselves and their fridges to public scrutiny. I feel absolutely honoured to have been asked. We are all running a blog hop – literally, you can hop from blog to blog. 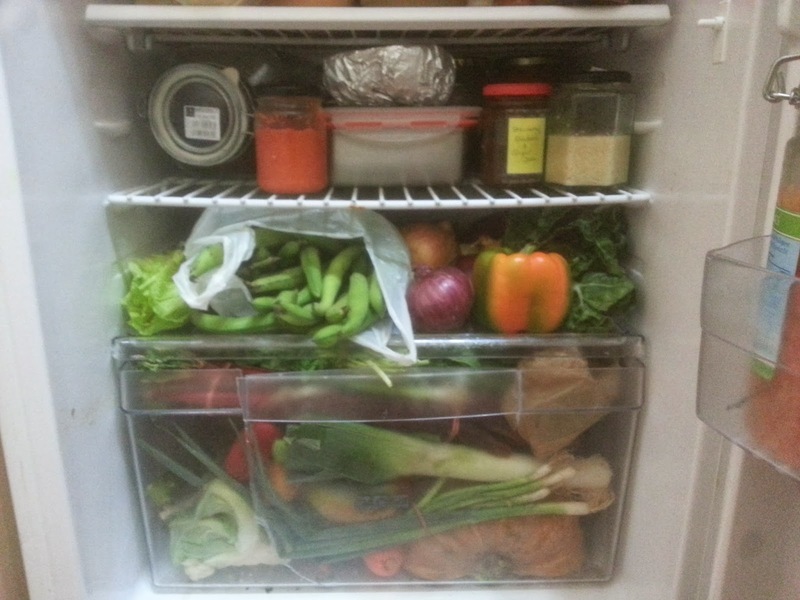 Check out all the other fridge-baring posts at the bottom of this post. Click on one, then hop from that one to another one. 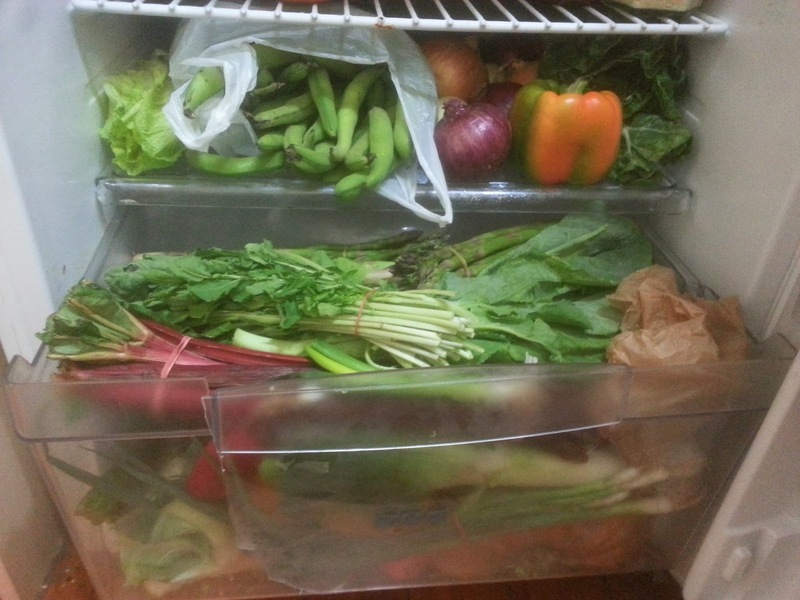 Check out some awesomely natural fridges, and find some superb blogs along the way. Now, let’s itemise it all, shelf by shelf by shelf. I store onions in the fridge because it keeps you from crying when you cut into them – even though the Thermomix chops them for me, I still have to peel them and chop them in half and even that is enough to make me start crying! And we can’t forget the door! Don’t forget to check out the other posts below! « Easy Vanilla Caramel Ice Cream… and a Giveaway! G’day! 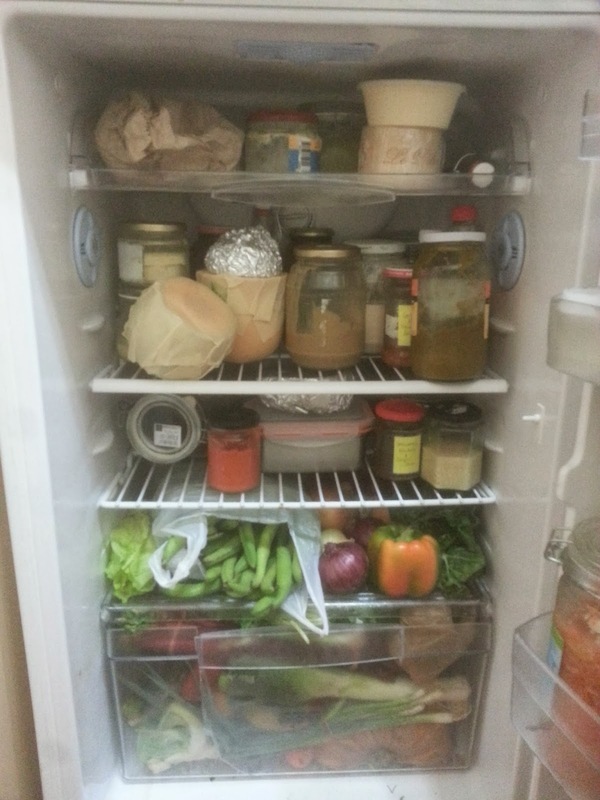 Love your busy fridge, true! Never saw those wraps, but they look delightful! 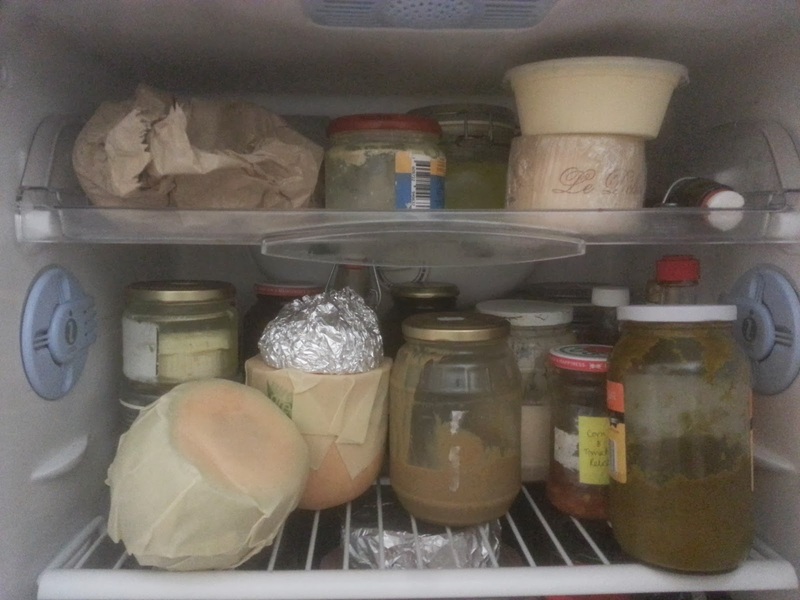 I am looking for ones that preserve bread…have any suggestions and while I have made cheese before, have never used rennet too! Thank you for your kitchen view! I haven’t heard of any that preserve bread, unfortunately. I usually keep it in a big paper bag for the first couple of days, then slice & freeze.